Apple has released a firmware update for the company’s 27-inch LED Cinema Display. 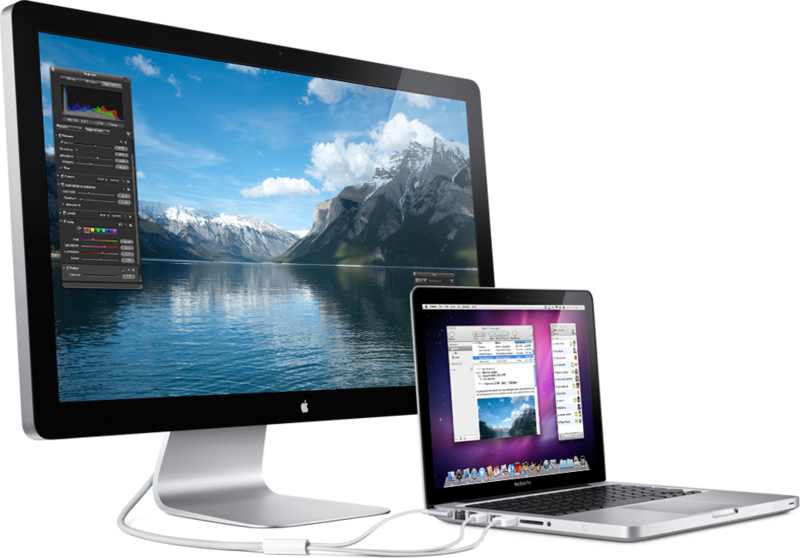 The update addresses intermittent audio issues some users have experienced while using the 27-inch LED Cinema Display. More installation instructions from Apple: The updater application will be installed in the /Applications/Utilities folder and will be launched automatically. Please follow the instructions in the updater application to complete the update process..
To download the update from Apple’s website: LED Cinema Display Firmware Update 1.0. For more information about the audio issues: LED Cinema Display (27-inch): Intermittent loss of audio.